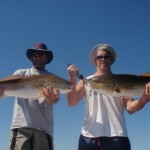 Pensacola Fishing Charters and Guide trips at Redfish University continue to be amazing with solid catches of speckled trout, redfish, bull redfish and flounder. 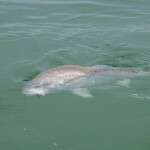 While Thursday’s trip was rescheduled due to weather, Friday and Saturday’s Redfish University instructional trips were performed under less than optimal conditions but found what we were looking for. 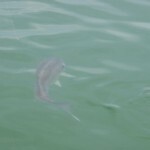 Contrary to popular belief and other fishing reports, the bull redfish have arrived in Pensacola, Florida, you just need to know where to look. 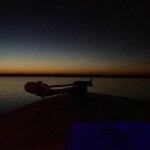 Friday’s instructional lesson concentrated on speckled trout early and then we ran to the bull redfish grounds to take plenty of big redfish in the 15-20# range. 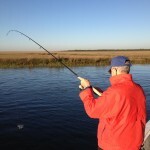 Today, our group wanted to learn some excellent areas and techniques to consistently produce large numbers of speckled trout and redfish in the late Fall and Winter. We encountered a nice surprise at the ramp this morning as a very nice father and son duo from Crestview that fished at Redfish University last December was preparing to launch as well. 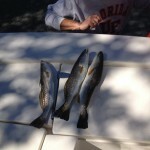 These guys were treated to one of the hottest redfish, trout and flounder bites Redfish U had ever seen. 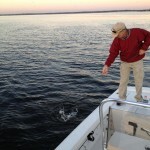 Again, most of the quality speckled trout and redfish are still far south and haven’t made their way north as of yet. 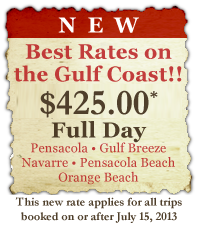 Research your potential fishing guides in Pensacola! 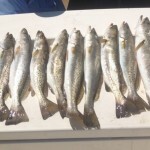 We found nearly all of our speckled trout and redfish to the south although we picked up plenty to the north and the fellas will now know where they will be in big numbers very soon. 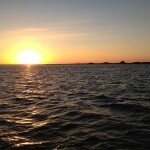 Each day, the anglers kept a few fish for that night’s dinner and the rest were released.